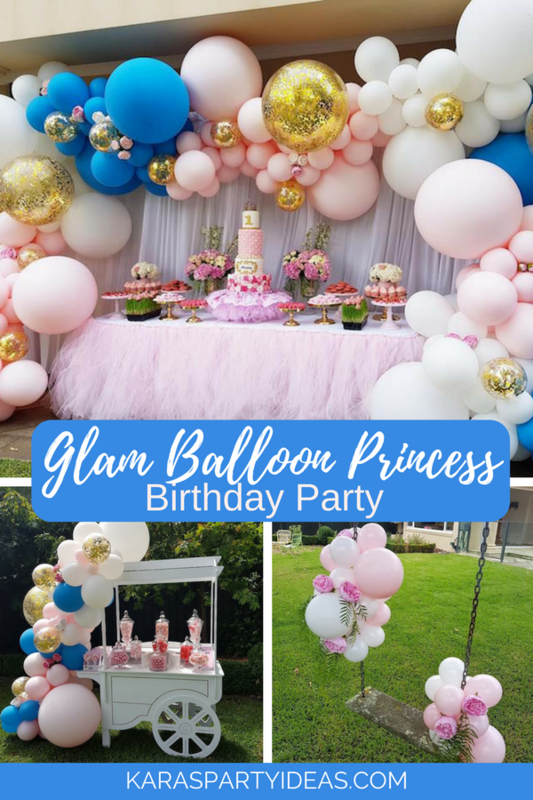 Find your glass slipper and step on in, this Glam Balloon Princess Birthday Party is about to begin! 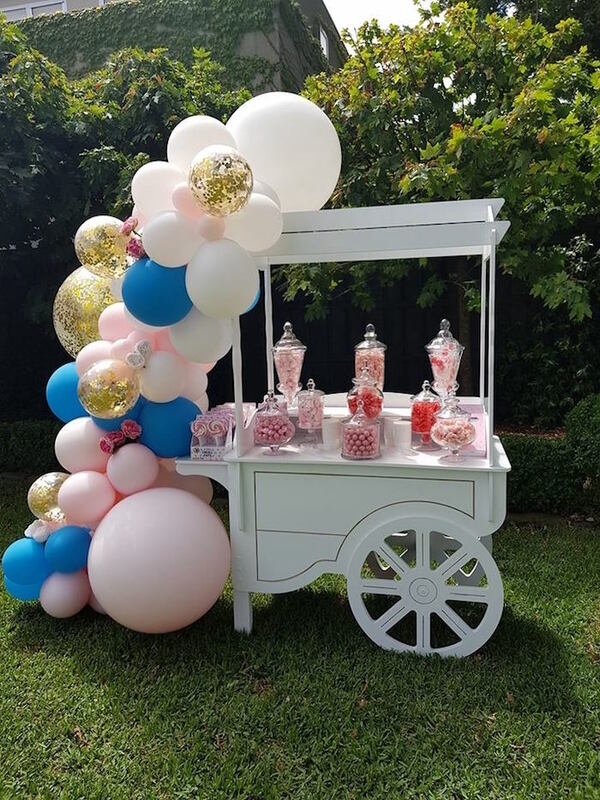 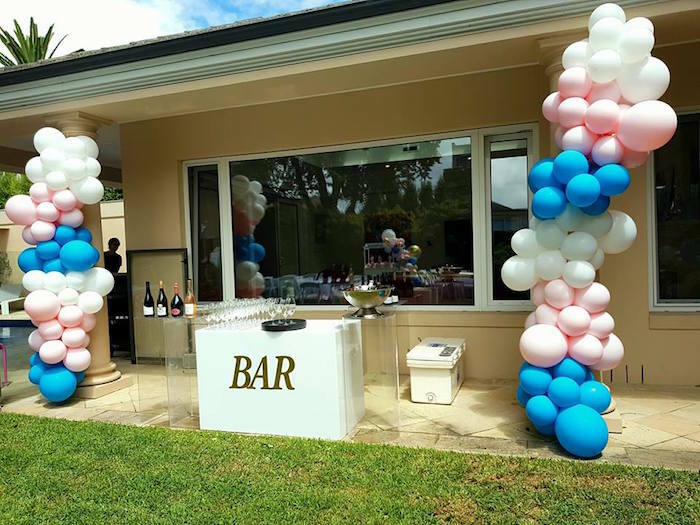 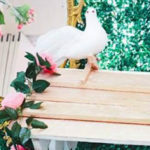 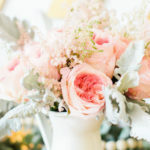 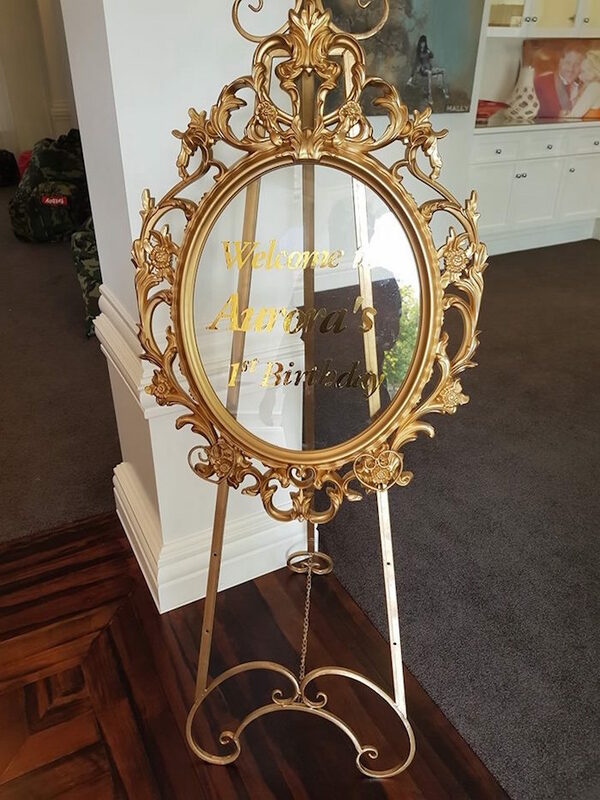 Styled by Amy Tatosyan of The Event Rental Company, out of Balwyn, Australia; this sweet event is packed with details that are surely a dream come true! 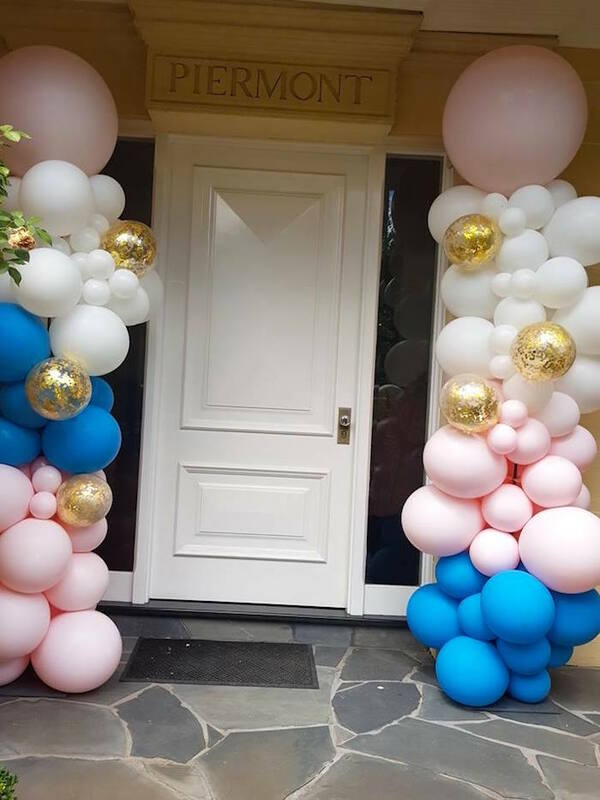 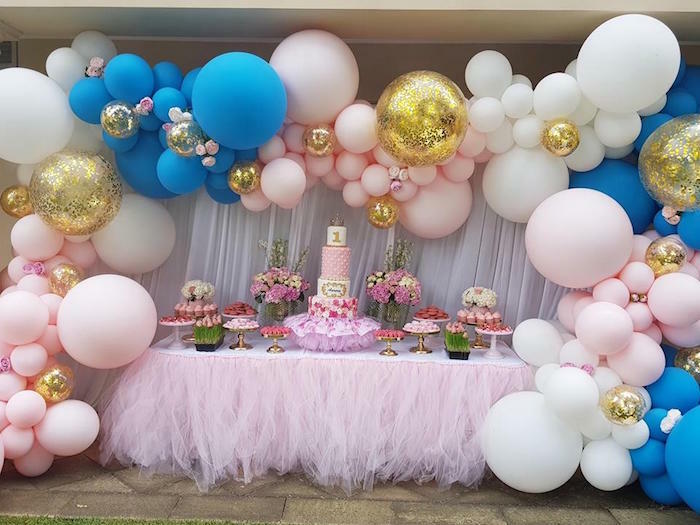 Gorgeous Balloon Garlands, Posts, etc. 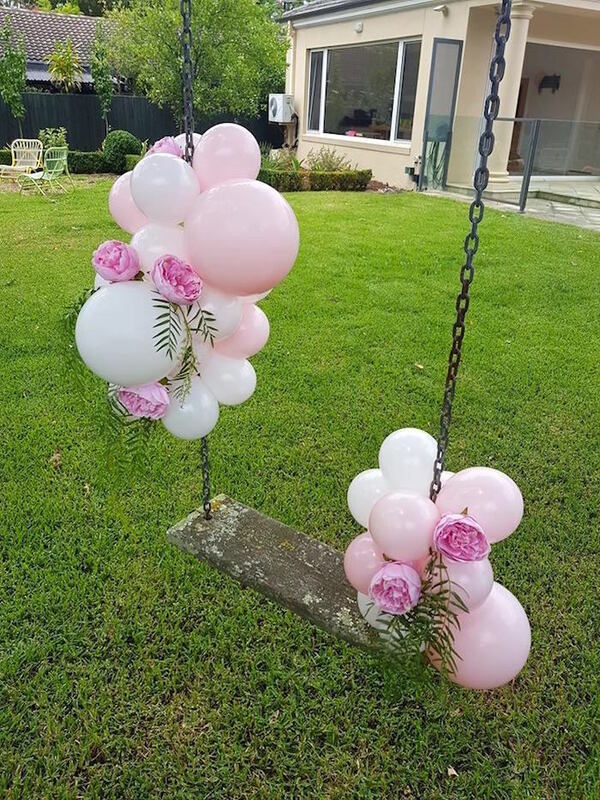 And an adorable Rustic Wood Swing adorned with balloons! 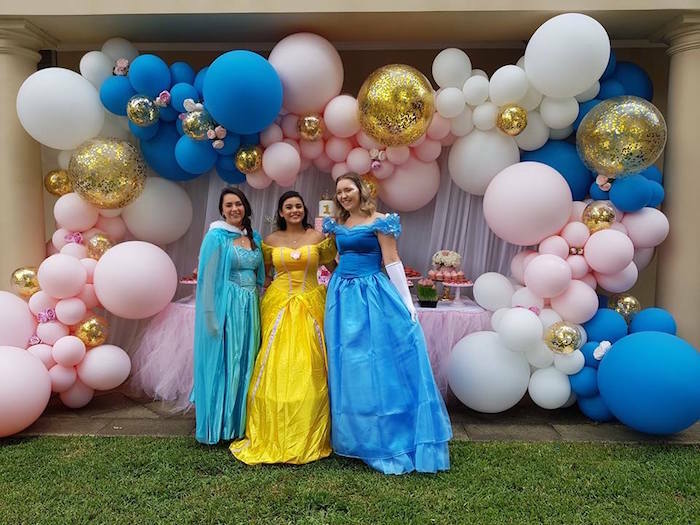 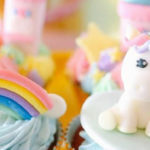 See all of our princess party ideas here! 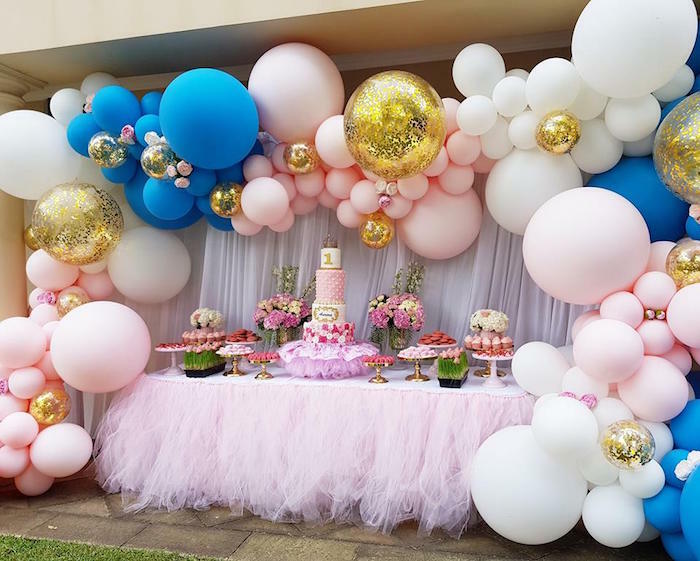 And, stop by to see these awesome balloon ideas!